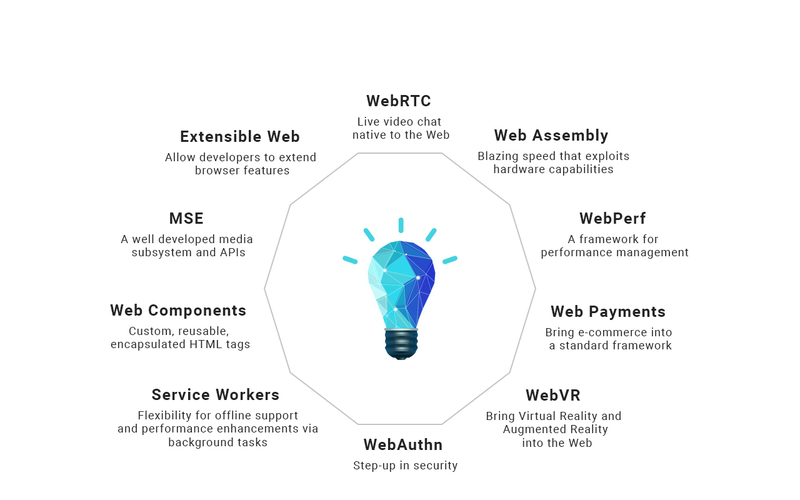 W3C’s work enables the Web to scale to meet the new challenges and opportunities while selected technologies and features continue to give way to incredible core innovation once again. Next week W3C will host its annual Technical Plenary and Advisory Committee meeting in Lyon, France at which our CEO, Jeff Jaffe, will present our Strategic Highlights from May to October 2018. In May we noted that 2018 would see the first normative update in a decade of the Web Content Accessibility Guidelines. In June WCAG 2.1 became a W3C Recommendation. WCAG 2 has had an incredible influence; having been adopted as a regulatory requirement in various countries, and also used widely for business and non-governmental sites. Web Content Accessibility Guidelines (WCAG) 2.1 expands upon guidance developed by W3C’s Web Accessibility Initiative (WAI) over the years, and is used widely around the world to make web content more accessible to people with disabilities. Moreover, in September the European Union fully adopted WCAG 2.1 in its revision of EN 301 549, the Directive for “Accessibility requirements suitable for public procurement of ICT products and services in Europe”. In April 2018, Web Authentication progressed to Candidate Recommendation. Web Authentication (WebAuthn) is a standard web API that can be incorporated into browsers and related web platform infrastructure, enables strong, unique, public key-based credentials for each site, eliminating the risk that a password stolen from one site can be used on another. WebAuthn has been developed in coordination with FIDO Alliance and is a core component of the FIDO2 Project along with FIDO’s Client to Authenticator Protocol (CTAP) specification. WebRTC is now a cornerstone of the telecommunications industry. The May 2018 W3C Web5G workshop brought together telecommunications operators, network equipment providers, content delivery networks, browser vendors, and application developers to evaluate and prepare for the impact of 5G and other network-layer technologies on Web standards. During the two days, participants reviewed opportunities that new emerging innovations and capabilities at the application layers can bring to the 5G network. The workshop concluded with the proposed creation of a task force of participants to explore how the 5G and Web communities might work in a productive and cohesive manner. The Web Platform Tests suite – a project W3C and its members have given a lot of attention and resources – continues to be very active. The web-platform-tests dashboard, first delivered in 2017 following the integration of automatic generation of test results, will provide a daily snapshot of the evolution of Web interoperability, with continuous improvement. 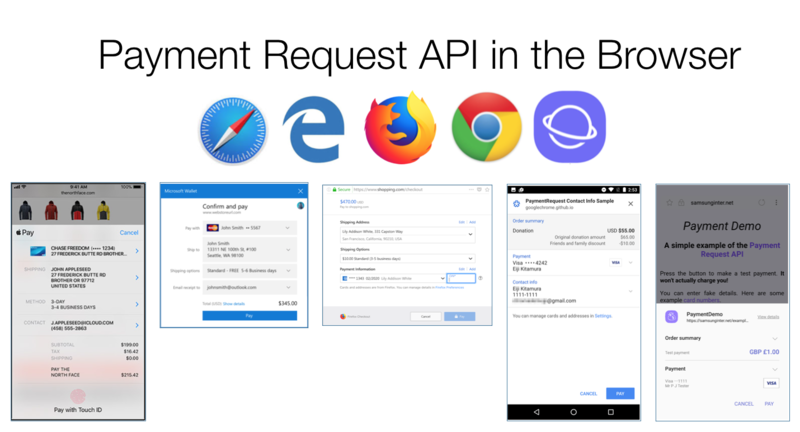 The WebDriver specification, which became a W3C Recommendation in June, complements this project by adding additional automatic tests of Web browsers to improve interoperability. The highlights document gave updates on the standards which are core of the Web including: CSS, SVG, HTML, Testing and Performance (including WebAssembly) as well as the Web of Data. At the same time, W3C meets Industry needs with vital work such as: Digital Publishing, Web Payments, Media and Entertainment, Web & Telecommunications (including: Virtual / Mixed / Augmented Reality → XR, Web5G and WebRTC) as well as Automotive and the Web of Things. W3C’s mission to make a Web for all includes essential work such as Security, Privacy, Internationalization (i18n) and Web Accessibility. The Strategy Funnel documents the staff’s exploration of potential new work at various phases: Exploration and Investigation, Incubation and Evaluation, and eventually the chartering of a new standards group. All of this work and more has proceeded since May. Next week Jeff Jaffe will give an overview of all that exciting work. We will then release publicly our October W3C Strategic Highlights. Stay tuned for more!